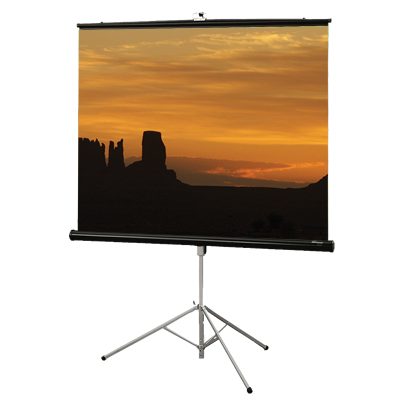 Assembling in just minutes, the SC-T100D43 is a sturdy screen that features heavy-duty extruded legs and a scratch-resistant surface. 100″ Diagonal, 4:3 Aspect Ratio. Assembling in just minutes, the SC-T80D43 is a sturdy screen that features heavy-duty extruded legs and a scratch-resistant surface. 80″ Diagonal, 4:3 Aspect Ratio. When looking for clean-line design that also delivers top performance, choose Mustang’s Tripod SC-T8411 Screen. 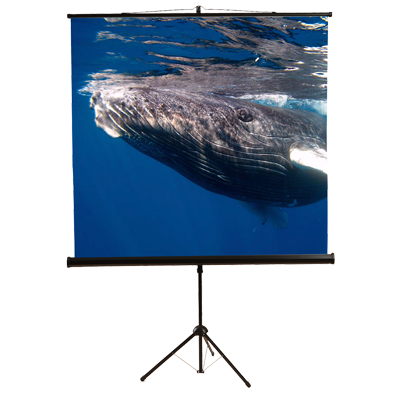 119″ Diagonal, 1:1 Aspect Ratio. When looking for clean-line design that also delivers top performance, choose Mustang’s Tripod SC-T7011 Screen. 99″ Diagonal, 1:1 Aspect Ratio. When looking for clean-line design that also delivers top performance, choose Mustang’s Tripod SC-T6011 Screen. 85″ Diagonal, 1:1 Aspect Ratio. When looking for clean-line design that also delivers top performance, choose Mustang’s Tripod SC-T5011 Screen. 70″ Diagonal, 1:1 Aspect Ratio. The Mustang SC-P100D43 is the perfect solution for conference rooms, training rooms and any small, ad hoc presentation. 100″ Diagonal, 4:3 Aspect Ratio. The Mustang SC-P80D43 is the perfect solution for conference rooms, training rooms and any small, ad hoc presentation. 80″ Diagonal, 4:3 Aspect Ratio. The Mustang SC-P60D43 is the perfect solution for conference rooms, training rooms and any small, ad hoc presentation. 60″ Diagonal, 4:3 Aspect Ratio.